As Geek Offices coworking space readies to start 2019, we’d like to wish to best to The Molasses Flood, an independent game studio that has been one of our members for the past four years and recently moved to their own dedicated space. 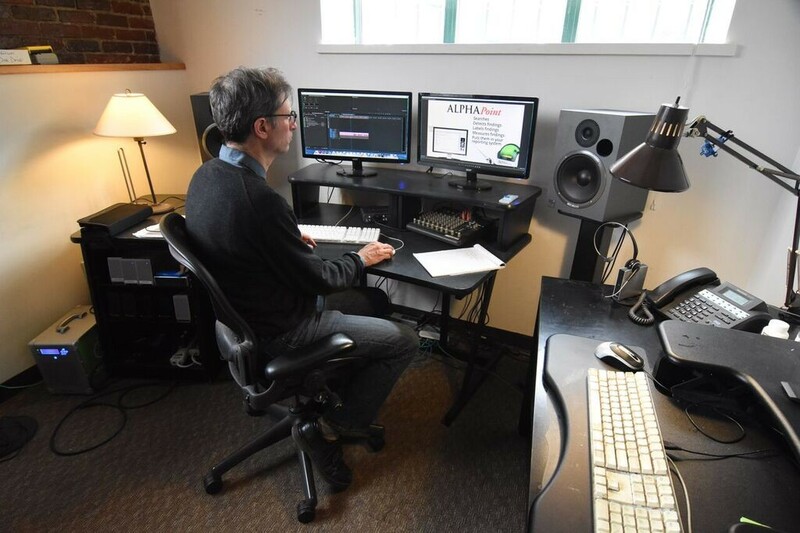 We’ve proudly watched Molasses Flood grow over the years starting with a successful Kickstarter campaign and the launch of their first game soon after they joined Geek Offices. We are now humbled by the kind review one of their founders, Forrest Dowling, left for us and touched by his ability to capture the essence of what we strive for here at Geek Offices each day. Best wishes to The Molasses Flood in the new year! Are you part of a game studio or other startup looking for flexible co-working space where you too can get work done? 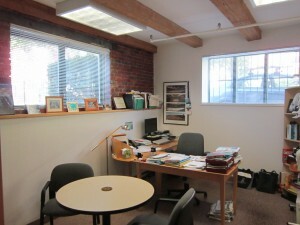 If so, check out our co-working space in Cambridge’s Inman Square. Geek Offices is a co-working space offering all the amenities of a professional office, with none of the overhead. 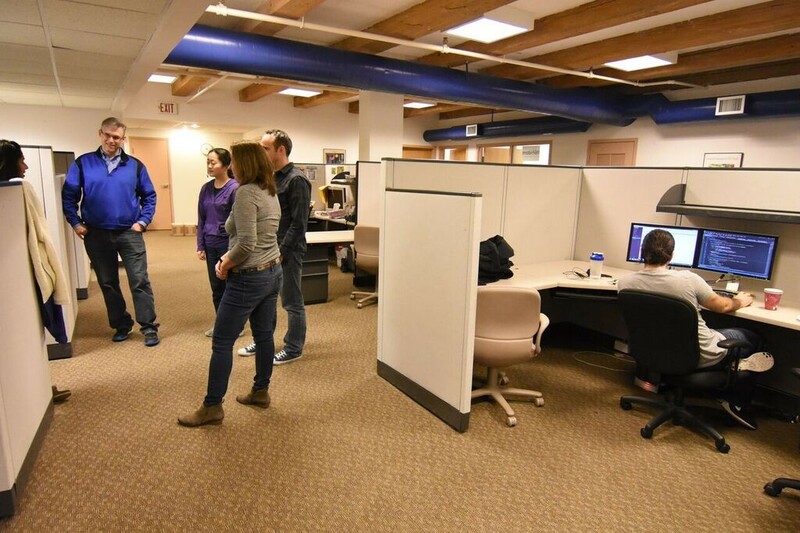 Technology workers and non profit organizations looking for shared office space in Cambridge or Boston will find that Geek Offices provides some of the most affordable co-working space in the region. Compare Geek Offices to the prices and amenities of executive offices and other incubator spaces in Cambridge and Boston and you’ll be surprised by the value we offer. Here at Geek Offices coworking, we couldn’t help but notice the Boston Globe has dedicated a significant amount of ink in recent weeks to extolling a wide variety of best restaurants, bars and spas here in our Inman Square–East Cambridge neighborhood. Topping the list of paper’s recent “30 great dates in Boston and beyond,” for example, are Inman Oasis, a “down-to-earth Cambridge spa” and Moona, which the paper recommends for its craft cocktails and mezza plates. Purveyor of Southern soul food, Tupelo, comes in close behind on the great dates list at #4. While not technically a place to go, Puritan Trading Company rounds out the list with delivery options including marinated salmon crudo, spicy white clam garlic toast, and scallop and linguica dumplings that do seem downright date worthy. 2018’s best new restaurants list included Momi Nonmi a Japanese-style gastropub a hop, skip and a jump from our front door while nearby restaurant Lone Star Taco Bar made it to the quarterfinals in the paper’s annual, reader-driven Munch Madness. In short, it seems every article about best places in Boston includes at least one restaurant, bar, or other venue from our neighborhood. And the recent articles don’t even mention local favorites including 1369, All Star Sandwich Bar, Clover, Atwoods, Oleana, Bom Cafe and new additions Wits End and Silk Road. All of which is to say we’ve known for years that Geek Offices coworking space is a great place to work. Increasingly, it’s also a great place to play.